Countdown star Rachel Riley speaks out against Malaysian ban and Antisemitism. Rachel Riley, the incredible mathematician and co-presenter of Channel 4’s Countdown and its comedy spin-off 8 Out of 10 Cats Does Countdown, speaks out ahead of the IPC decision to withdraw the Paralympic Swimming Championship from being hosted by Malaysia. “This year, some of the world’s best Paralympic swimmers, from 70 countries, will be coming together, to compete at the top level in a series of events, taking place in 7 countries, across 5 continents. Over the coming months, athletes will be welcomed to Australia, USA, Brazil, Great Britain, Singapore, Italy and Germany, yet at the culmination of these events, the 2019 World Championships, one country alone has been singled out as unwelcome by its potential host. Malaysia’s leader has cited ‘humanitarian grounds’ as to why he’s denying Israeli athletes’ entry to the games, due to take place in Kuching in July, and much media coverage has focused on ongoing problems in Israel/Palestine to add weight and ballast to his claims. Yet in the same media coverage, when discussing his ‘humanitarian’ concerns, what I’ve often seen go unmentioned, is Mahathir Mohamad’s bare-faced, not even remotely Israel-related, unveiled Jew-hatred, which he’s publicly declared that he’s ‘glad of’, when labelled an Antisemite. His Holocaust revision, references to ‘hooked noses’, and decades promoting antisemitic conspiracy theories that ‘Jews run the world by proxy,’ are just a few examples of his flagrant Antisemitism that are conspicuous by their absence, in relation to the media’s description of the Malaysian Head of State’s feelings towards the world’s single Jewish Nation. For Malaysia to cite ‘humanitarian’ concerns is the highest hypocrisy. Human Rights Watch has criticised Malaysia, for its legal and intimidatory crackdown on human rights defenders; its blocking of foreign human rights activists; its crackdown against freedom of speech; and its laws allowing government officials to lock people up indefinitely, without trial and without being heard. And for police torture and killings; for the absence of legal rights for refugees; and for the absence of prosecutions, following the deaths of 100 ethnic Rohingya trafficking victims. Yet despite the criticism, the government continues active prosecutions of peaceful protesters. Malaysia recently passed legislation permitting public canings imposed by Sharia court. It is estimated that more than 90% of women from Muslim families undergo Female Genital Mutilation. A government official called for “atheists” to be tracked down and violence frequently occurs against the rainbow community. For such a country to be hosting a Paralympic event, is, in itself, a testament to honouring the spirit of the Olympics’ aim to transcend politics and to use the celebration of sporting achievement to promote global friendship and cooperation. 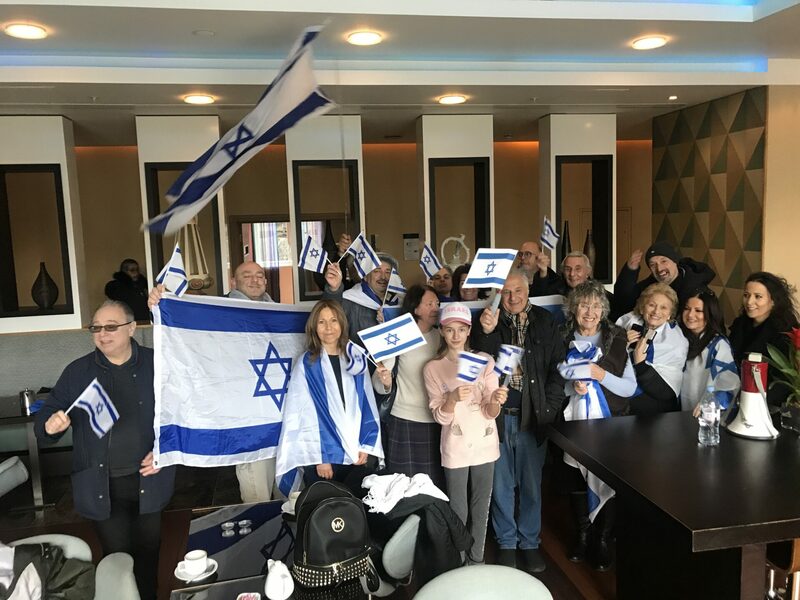 To allow this event to take place, with Israeli athletes excluded, would set a dangerous precedent, and send the message that it’s OK to overlook virulent Antisemitism, if cited under the veil of human rights – however transparent the veil. Of course, it should go without saying that not all criticism of Israel is Antisemitic, nor indeed wrong, but this is a clear example of where that line has been crossed without care. Whatever your politics, and however delicate the circumstances, there is no excuse to abandon the moral values we hold dear. We must continue to speak up, and be louder against Antisemitism. I’m sorry I couldn’t be with you all, braving the cold on this January morning, but I congratulate you all for coming out, and for spending some of today, Holocaust Memorial Day of all days, NOT remaining silent. If Mahathir Mohamad refuses to allow all athletes to compete in Malaysia, I fully support the motion to move the games and I urge others to join me. 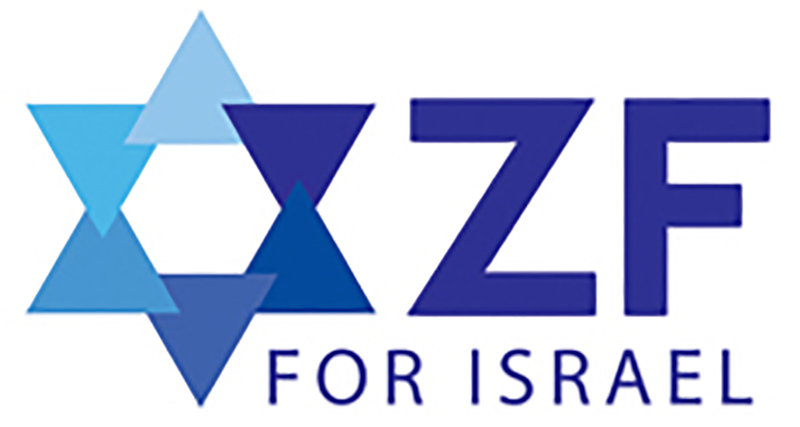 1) The Zionist Federation of Great Britain and Ireland (ZF) was founding in 1899 to support the aspirations of the Zionist movement. Today the ZF works to Educate, Empower and Engage activists and civil society across the UK, telling the stories of Israel that others do not. 2) The ZF is a membership organisation, with thousands of members and affiliated organisations ranging from the left to the right religiously and politically.